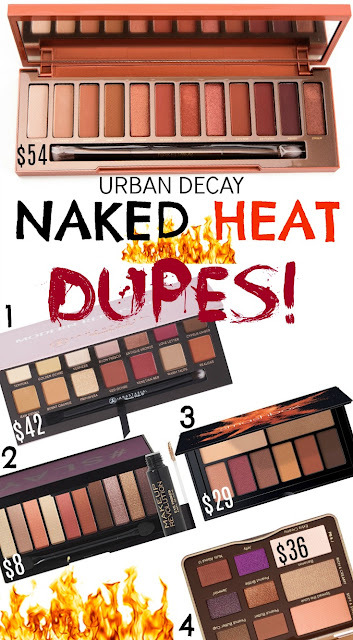 URBAN DECAY NAKED HEAT PALETTE DUPES! Are you excited for the new Urban Decay Naked Heat Palette ? (Coming Soon 6-28! In Stores 7-9). I am really digging the colors, as I am a huge fan of warm and orange/ rusty colors. However, if you don´t want to spend the $54, I have some awesome dupes/alternatives for you- the cheapest costs only $8! 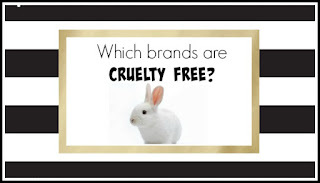 All my Urban Decay Naked Heat Palette Dupes are of course also cruelty free! A little cheaper than the UD and such creamy colors: orange, browns and even the berry color included. From mattes to metallic- this one is a great dupe to create similar looks! For only $8 this palette is a steal to create your warm toned hot smokey looks. It even includes an eye primer! Wow! Slay it, baby! This tiny little palette is not only great for traveling, but includes hot, desert-inspired colors that are oh so similar to the big UD Naked Heat Palette! 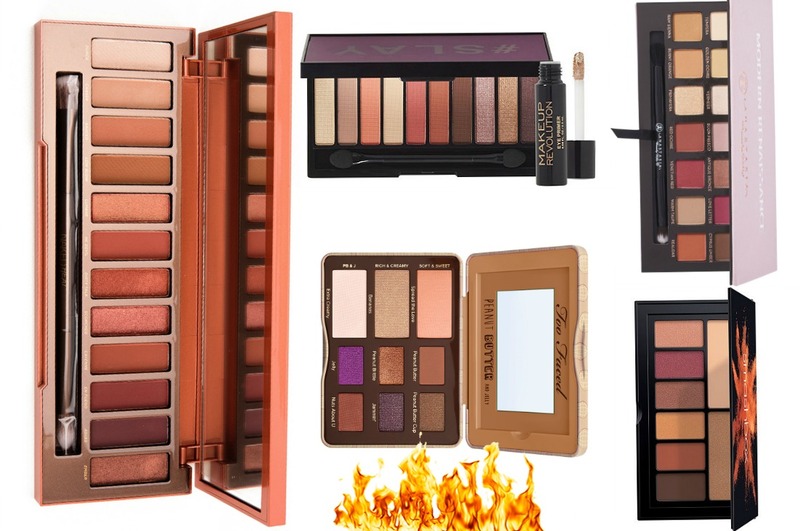 Are you going to get the UD Naked Heat Palette or a dupe?